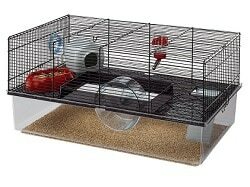 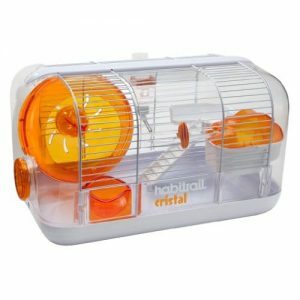 Prevue Pet Products Medium Hamster Haven in Orange SP2004OR is a spacious and fun home for your hamster. 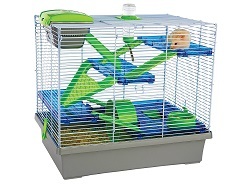 Tri-level cage provides plenty of options for healthy activity and also satisfies your pet’s natural instincts to explore, hide and play above ground level. 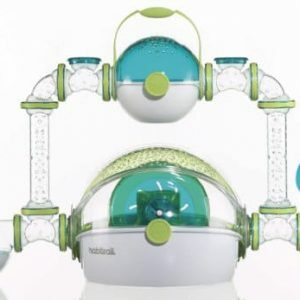 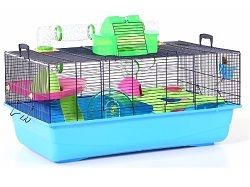 Multi-color components include two platforms, two slide ramps, one hideaway dome and one exercise wheel. 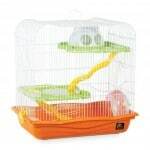 Featuring two access points, this vibrantly colored hamster cage has one front door and a larger, top-opening door. Visually engaging with its bright Orange base and assorted color accessories our Medium Hamster Haven measures 17 3/4″ Long, 11 3/4″ Wide and 17 3/4″ High with 1/2″ wire spacing. 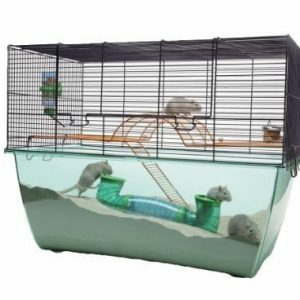 Be the first to review “Prevue Pet Products SP2004OR Hamster Haven, Medium, Orange” Click here to cancel reply.